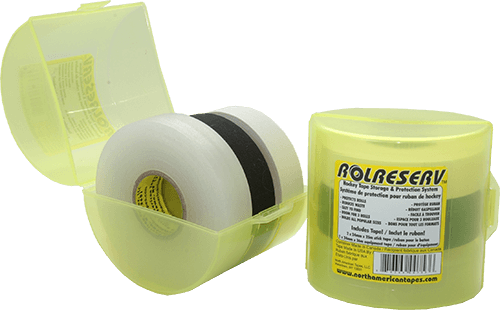 The ROLRESERV™ Tape Storage & Protection System provides players from hockey, lacrosse, ringette and other sports with one easy to find place to store their tape. 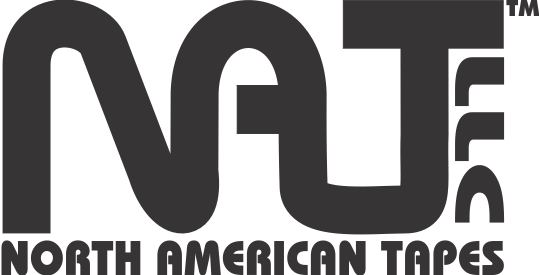 In addition to making your tape easy to find it protects the tape from dirt and damage that happen when stored with your equipment. The number one complaint about tape from hockey players is that annoying shredding on the edge of the roll. It is in fact damage from being stored in your hockey bag and getting bruised by your equipment that can cause this problem. Using the ROLRESERV™ will reduce wasted tape and save you money on tape that becomes unusable from being damaged by your hockey equipment.